The only copyright assigned is the one for the year 1953 to the author. "Printed in Germany 1970" is stated on the copyright page. 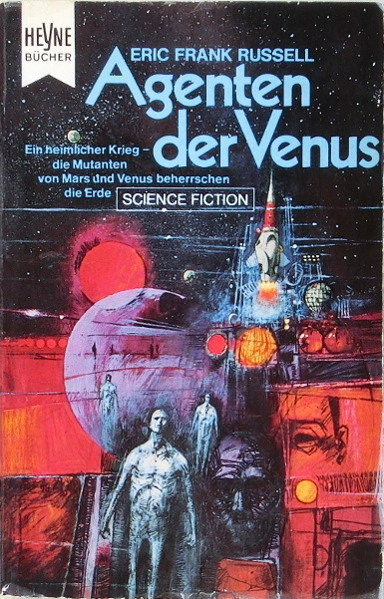 Month of publication from the schedule for this series in 1970 (four books per month). The cover art is not credited. The credit was found with Journey Beyond Tomorrow.